Buy Ginger Herb Onion Tea Moringa Leaf Cassava Vegetable Rice Industrial Food Drying machine - Jinan Joysun Machinery Co., Ltd.
Our Mesh Belt Dryer Machine belong to Belt Dryer, is a batch, continuous production drying equipment, use Steel Mesh for carrying materials for continuous drying, suitable for line, best suitable appropriate Assembly Line. As the conveyor belt is mesh, so it is most appropriate for drying block, granular, strip, sheet materials (such as:Vegetables,Fruit,and Herbs etc). 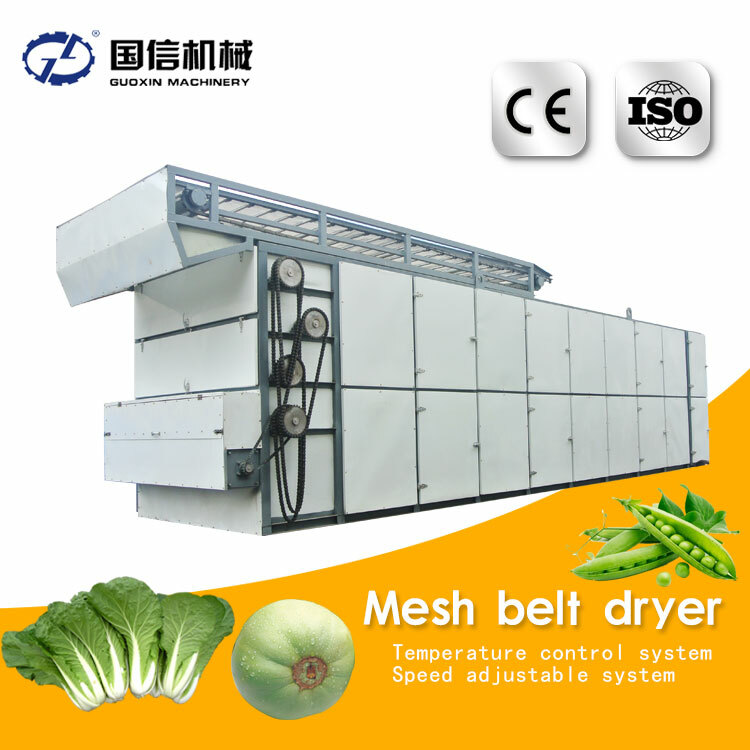 1.Single Layer Belt Dryer and Multi-layer Belt Dryer both can be manufactured, layers of Industrial Food Drying machine Machine depends on capacity you need. 2.The Industrial Food Drying machine Machine can be used separately,also used to support other other equipments in a line. 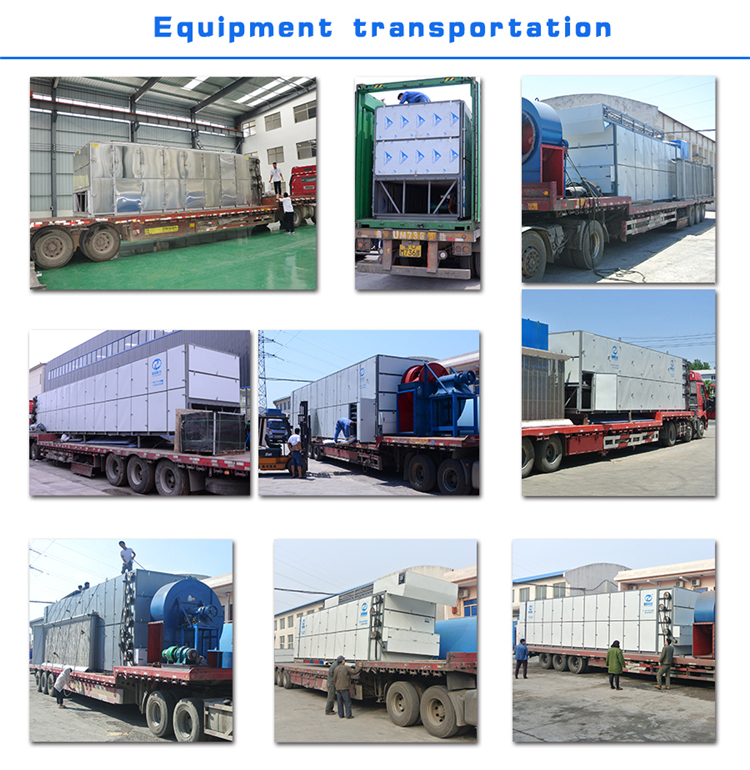 3.Heating methods of Industrial Food Drying machine Machine:Electric,Biomass,Gas,Coal. 1. The Industrial Food Drying machine Machine has the compact structure, small occupying, large drying area, small surface area, slight radiating heat and high thermal efficiency. 2.Belt adopts the stainless steel,it is very suitable for food industry. 4. 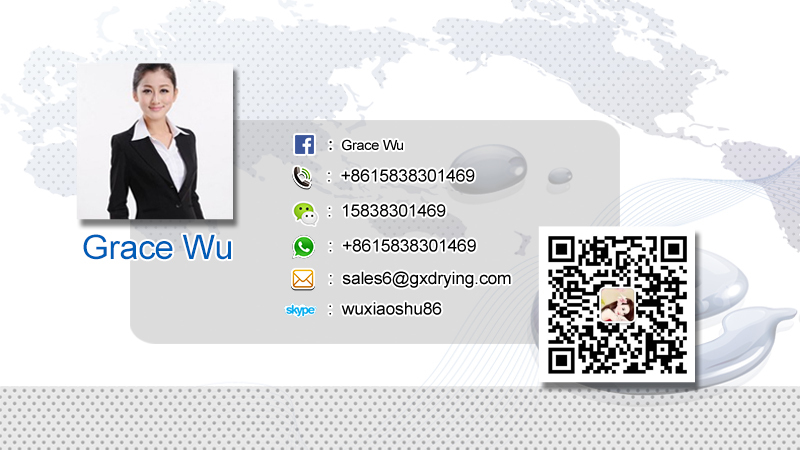 Temperature of Industrial Food Drying machine Machine can be controlled willfully and designed according to the need. 6. Flexible detachable metal drawers to catch some scrap in the bottom of Industrial Food Drying machine Machine.